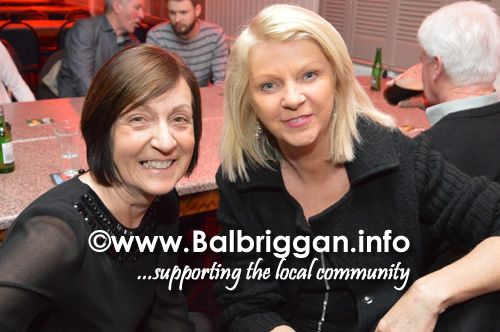 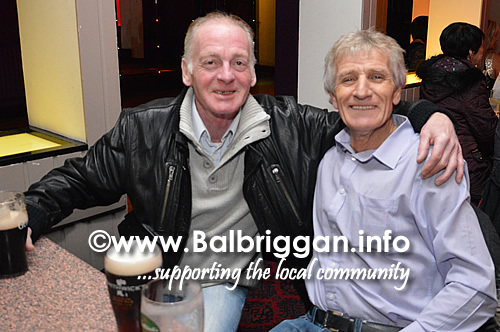 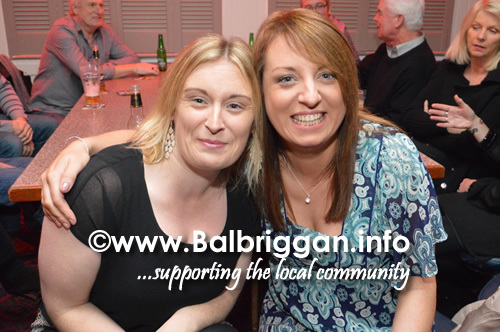 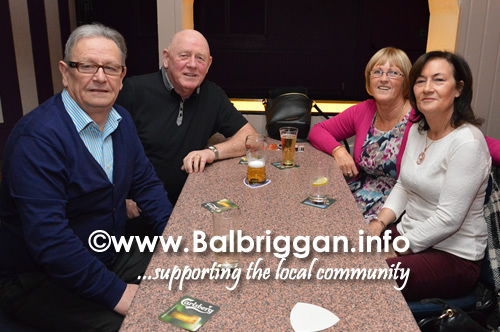 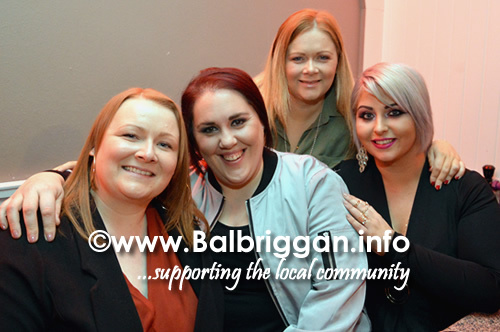 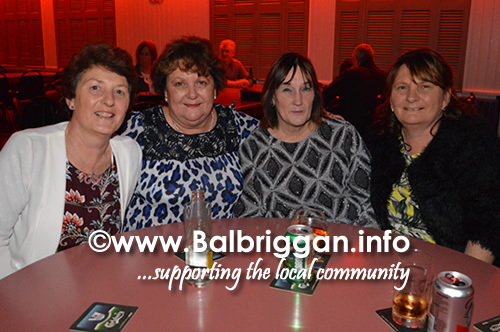 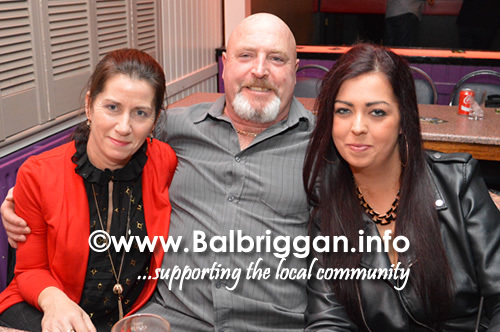 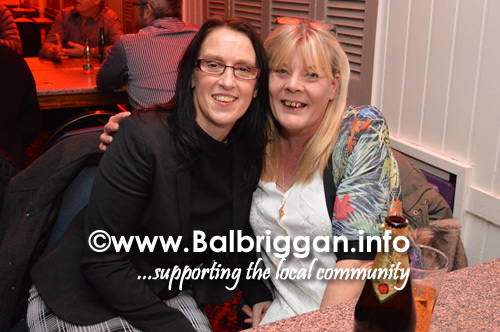 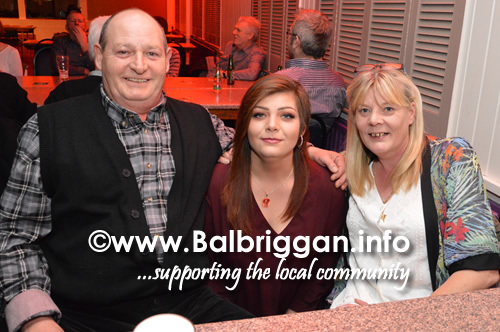 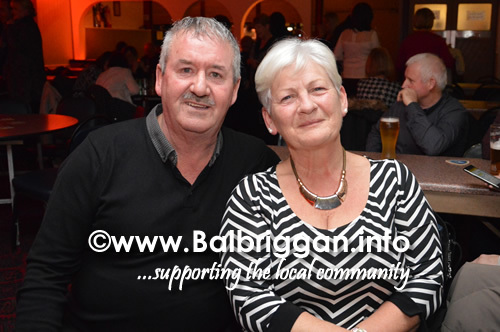 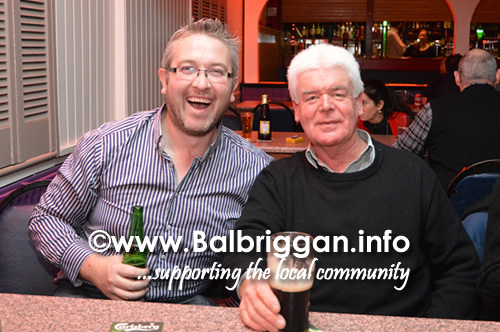 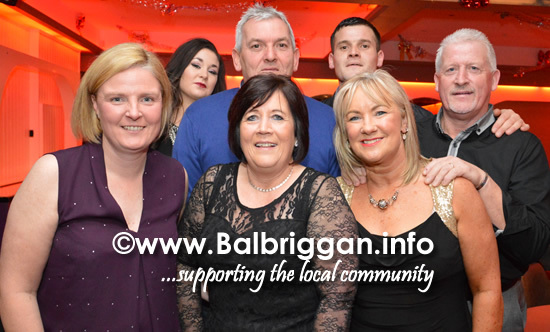 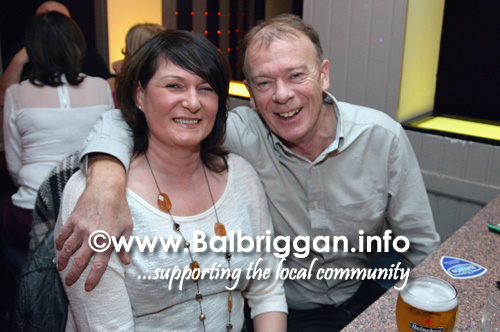 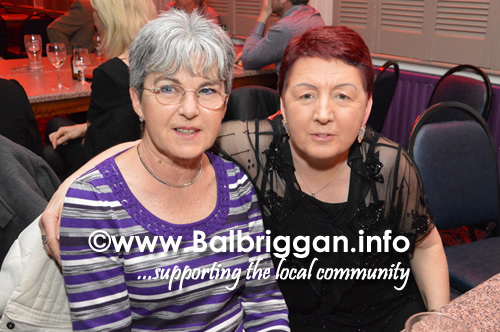 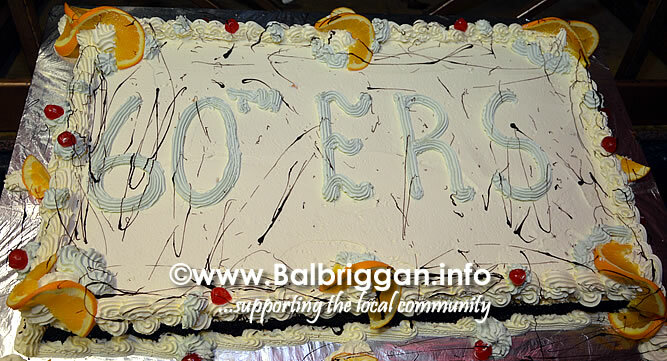 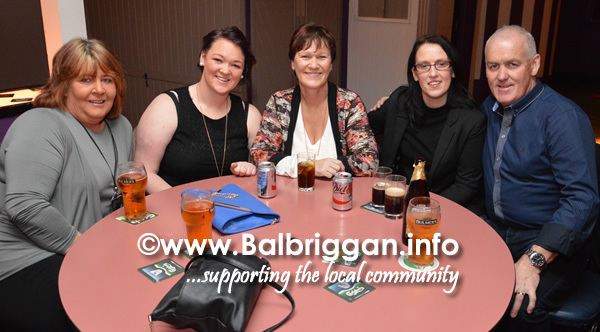 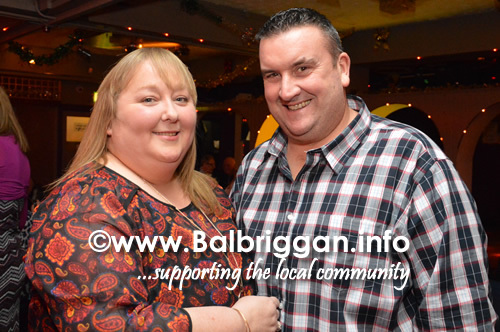 A combined 60th birthday party for all friends who are 60 in 2016 was held in the Milestone Inn in Balbriggan on Friday night. 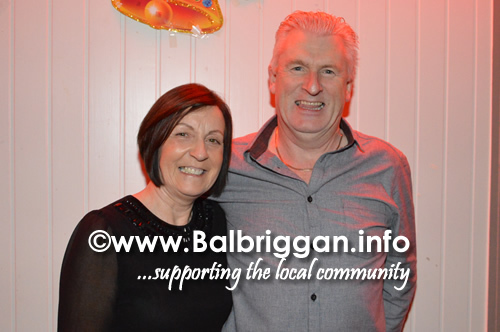 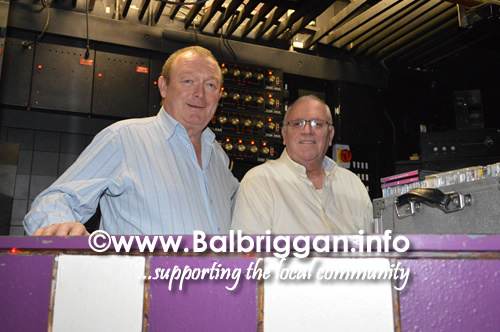 The party was organised by Roger Cannon who will turn the big 60 this year and his wife Sandra was on hand to help. 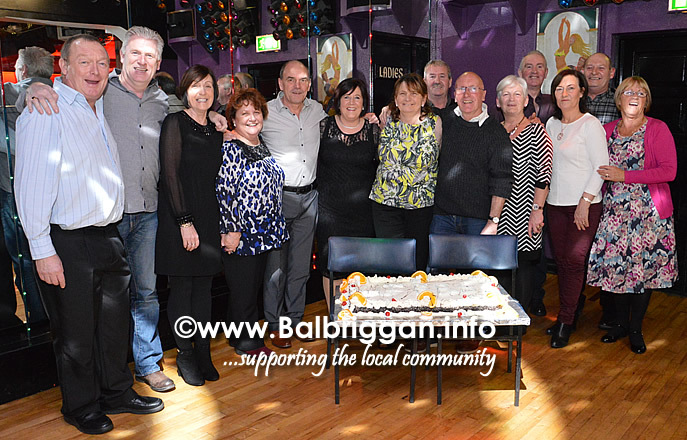 DJ Bert rang in the tunes as fourteen people from the group celebrated turning 60 this year and friends and family helped to mark the celebrations. 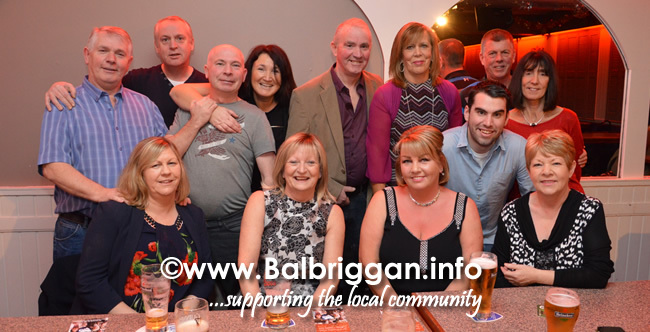 A great night with plenty of laughs All Proceed from ticket sales are going to Balbriggan Cancer Support Group. 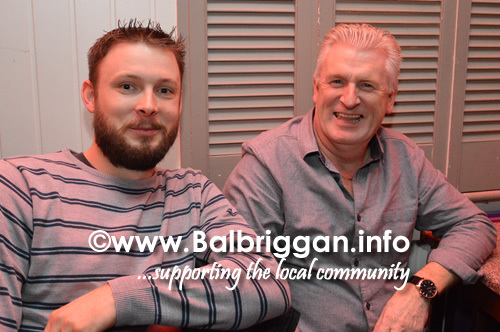 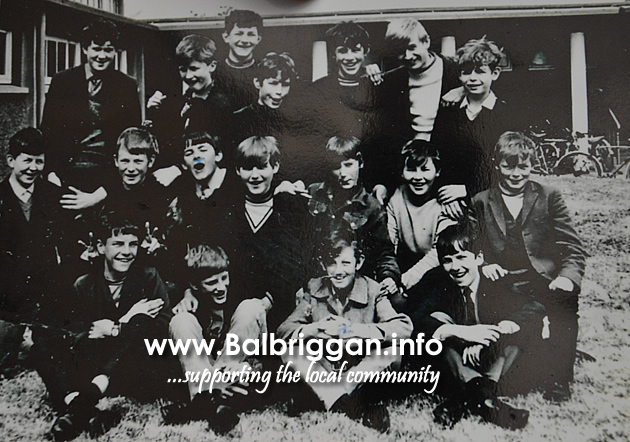 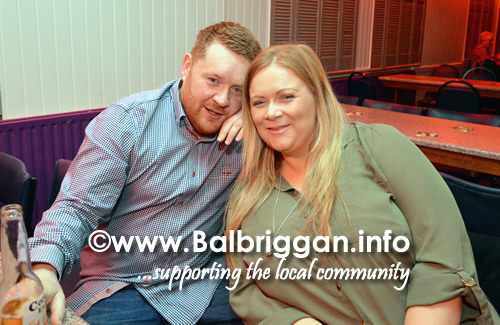 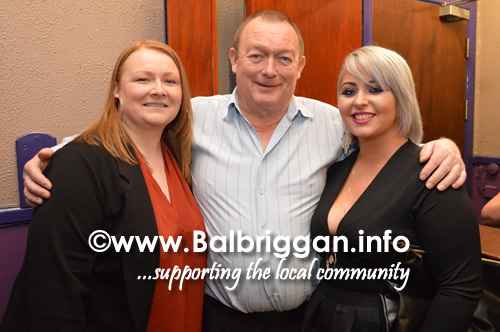 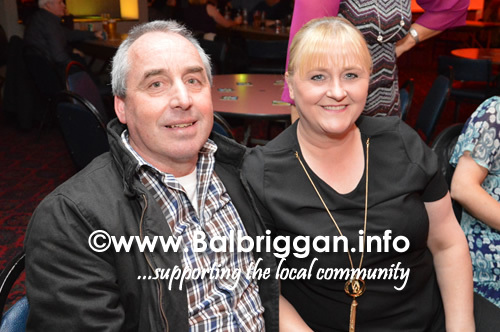 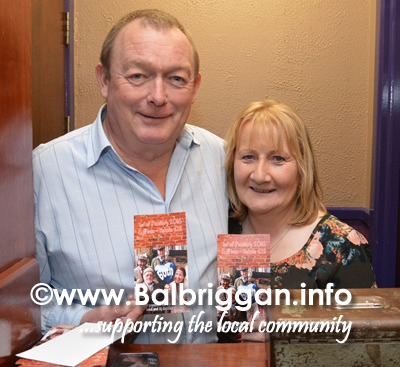 €1500.00 was raised and donate to Balbriggan Cancer Support Group and Balbriggan Cancer Support Group wish to thank Roger and Sandra for their tremendous effort.